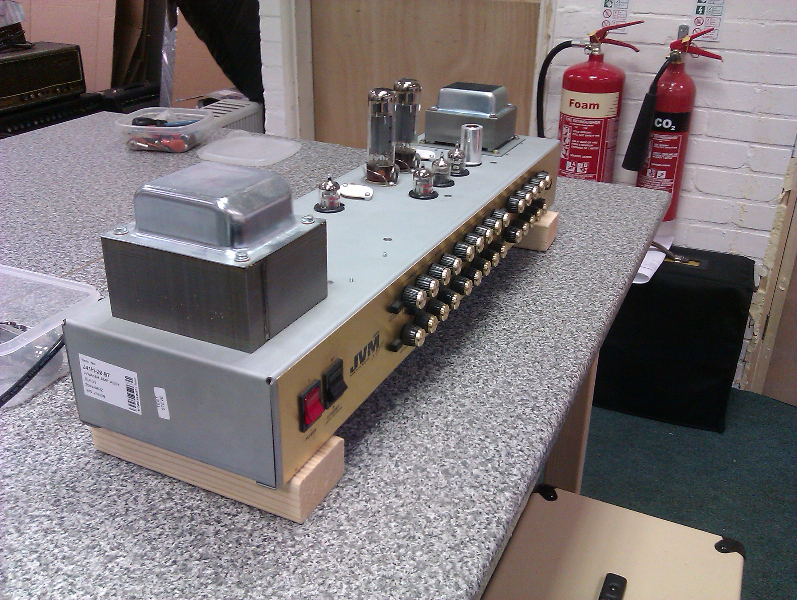 This amp has been converted to reduce the power output to 50W from 100W. This sweetens up the sound of the amp, and allows earlier breakup of the power stage. The conversion retains all the correct output connection functions, and is easily reversible.